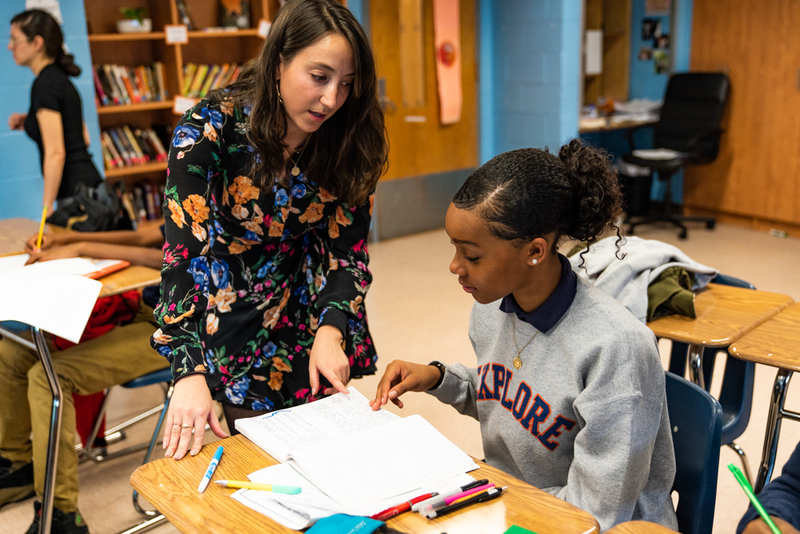 At Explore Upper School our instructional program is based on the belief that all students can meet high expectations when provided the right environment and resources to achieve. Our teachers craft lessons that balance structure with independence—empowering students to succeed not just in teams, but on their own. 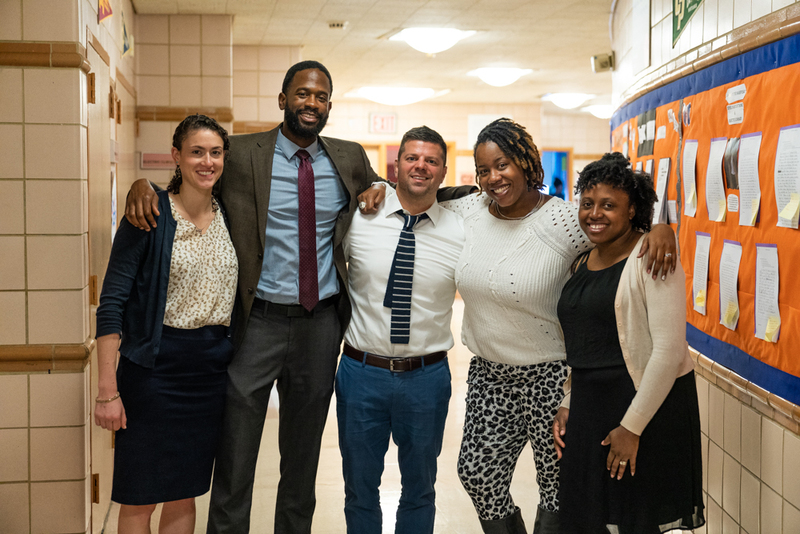 Serving students in grades 6 through 8, Explore Upper School is located in Flatbush, Brooklyn (CSD 17). 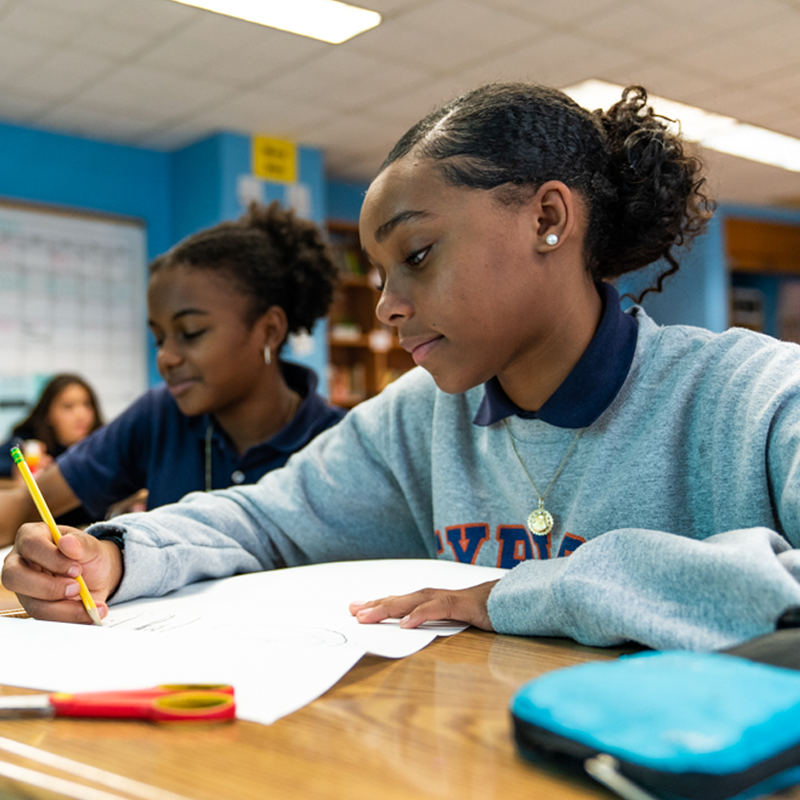 Our Common Core-aligned curricula emphasize critical thinking and rigor, helping our students develop the skills they need for college-preparatory high schools. Our students participate in a wide array of enrichment activities—including art, dance, music, and physical education weekly.